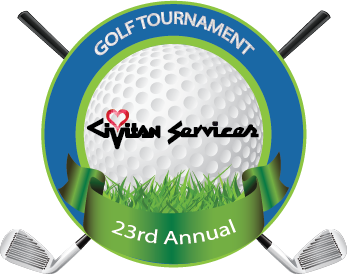 The 23rd Annual Civitan Services Golf Tournament is a 4-man scramble with a shotgun start. Golfers are treated to lunch provided by Riverside Catering. In addition, drinks and snacks are served throughout the day. "Thank You" gift bags will be given to all golfers and prizes will be awarded at the end of the day. The cost to enter the tournament is $100 per person or $400 for a team. Morning and Afternoon Flights available based on the number of registered golfers. This fundraising walk celebrates not only Civitan Services but calls on the Superhero inside of us all! Participants are encouraged as individuals and/or through forming teams to fundraise on behalf of Civitan Services. 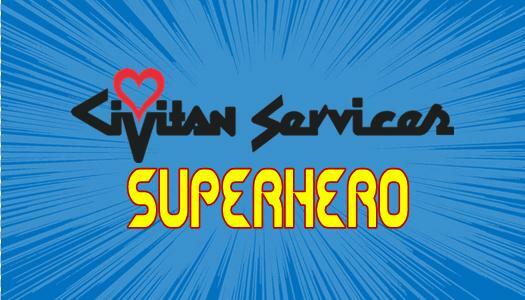 Prizes such as a superhero cape, t-shirts and other Civitan Services swag can be earned, as well as a chance to hold the Civitan Services Superhero Trophy for the year! Civitan Services invites you to join us for a night of Boots, Blue Jeans, and BBQ to benefit an incredible cause! This southern glam event will feature an evening of incredible food from Gina's Catering, live music from Just Sayin', silent auction and our famous Jewelry Pull sponsored by Baker's Jewelry.